As long as you eat a healthy, varied diet, you don’t need any dietary supplements to guarantee strong nails. People with weak nails may benefit from supplemental biotin, a B vitamin. 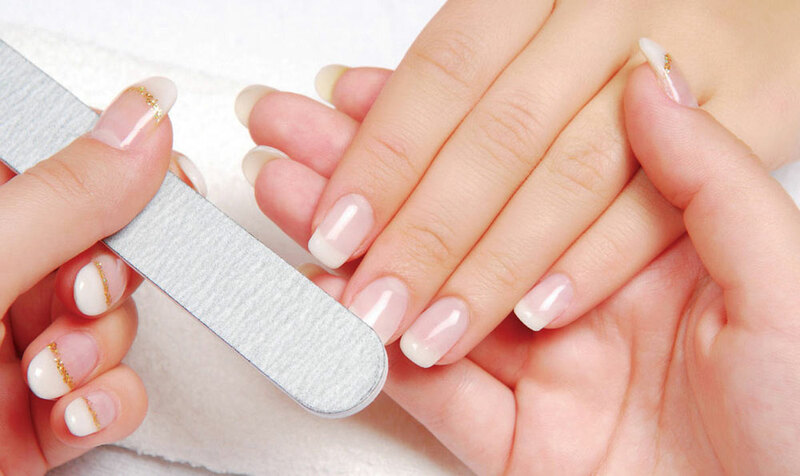 Biotin has been shown to be helpful for strengthening and growing nails. As part of your manicures, make sure you choose acetone-free nail polish remover. Wearing polish won’t hurt your natural nails. Wear gloves for better nail care when working with your hands, such as when you’re gardening or housecleaning, to protect the polish and keep dirt out of your nails. Think of your cuticles like the protective caulking around a bathtub. If you cut them back too far or push them around too aggressively, you damage them. That, in turn, leaves your nail bed open to infection. As part of regular nail care to maintain healthy nails, moisturize cuticles with an oil. Trims help you to maintain healthy nails and helps to avoid snagging or breaking. How frequently you trim will depend on how fast your nails grow. Use a fine file to smooth out the edges of your nails. As part of your manicures, you can also lightly buff the surface of your nails, especially if you tend to get ridges. Wash dishes by hand? Wear dish gloves to wash dishes can weaken even strong nails, mostly because this process dries them out along with the rest of the skin on your hands. Protective nail care calls for wearing gloves to protect your hands while you scrub.